ACT Environment Minister Mick Gentleman and ACT Parks and Conservation Forestry Coordinator Rebecca Blundell plant one of the 650,000 pine seedlings out at Kowen Forest. Photo: Supplied by ACT Government. An ACT Government operation to plant over 650,000 pine seedlings across 550 hectares of land that has been harvested in the past 12 months will start this week. The seedlings, which will be planted predominately in Kowen Forest, will be carefully sowed by hand, with trained and skilled forestry staff monitoring the work. ACT Environment Minister Mick Gentleman said the professional planting crew will plant around 15,000 seedlings per day, with each crew member planting approximately 1,000 seedlings per day. Mr Gentleman said ensuring planting after harvesting is an investment not only in future timber production but also in community infrastructure for recreation. “The ACT is renowned for having some of the best mountain bike trails in the country and many of these are through pine plantation areas,” he said. 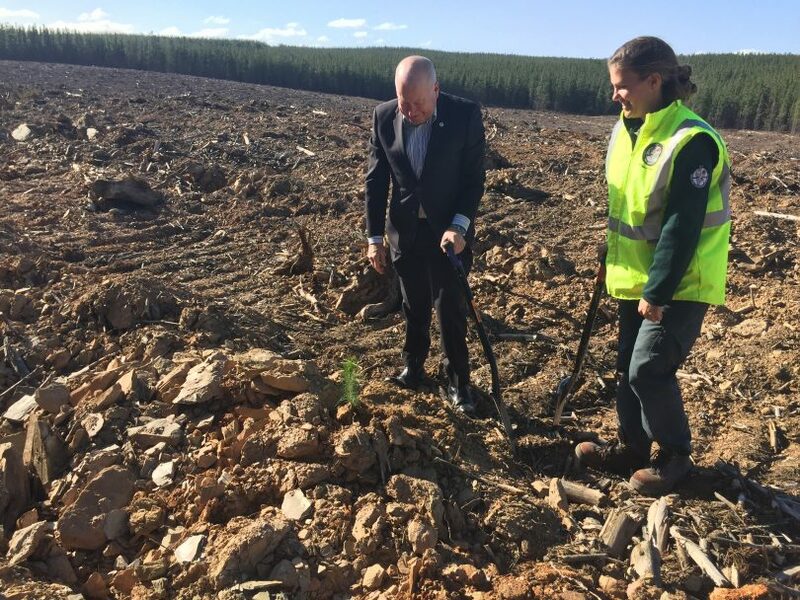 “Replanting our pine plantations ensures the ACT’s commitment to a sustainable and renewable resource, providing an annual financial return to the ACT Government as well as a location for numerous recreational pursuits. It takes 28-35 years for a Pinus radiata seedling to grow to maturity. During this time, several harvesting operations are undertaken to thin the plantation and provide valuable timber resources to the local and regional timber industry. I wonder if deciduous forests were considered. 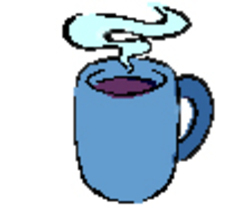 Very slow growing, but more fire resident and eventually, after many long years, could be harvested. With all the evidence pointing to hotter temperatures the trees growing from these seedlings will be fuel for future bushfires. The ACT government has learned nothing from the last confliguration.